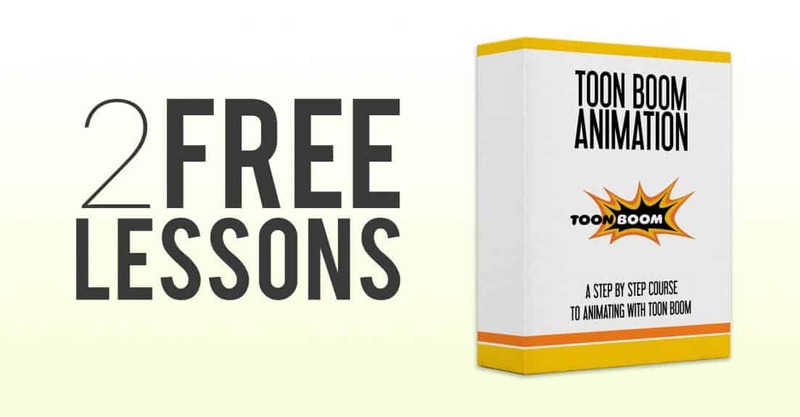 If you are interested in learning character animation with one of the most advanced 2D animation programs out there, but not sure if our Toon Boom Animation course is for you, check out these 2 free lessons from the course. 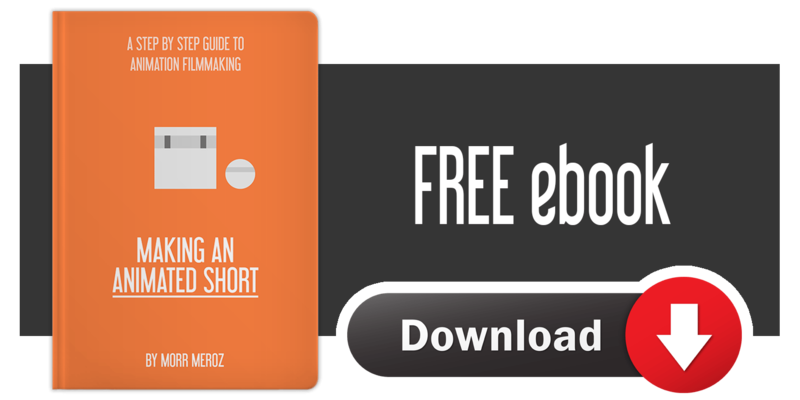 In this lesson we’ll plan out our shot using the X-sheet, similarly to how traditional animators used to work. In this lesson we’ll dive into animating the shot we planned, going frame-by-frame.